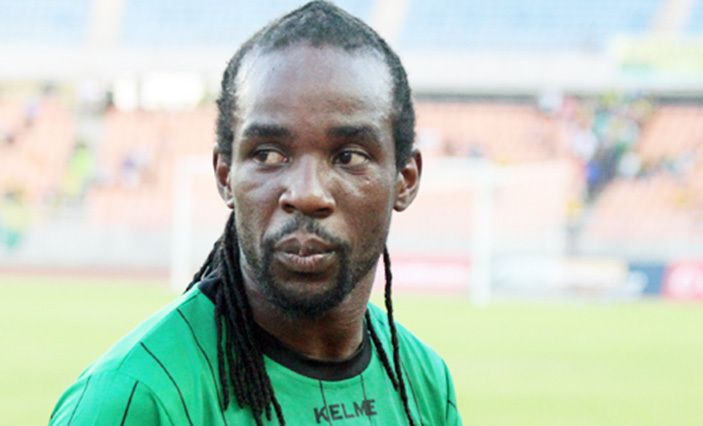 FORMER Warriors defender Cephas Chimedza believes Tanzanian-based Thabani Kamusoko should be part of the current national team set up after yesterday’s 1-0 defeat to Liberia. Chimedza took to Twitter and questioned coach Sunday Chidzambwa’s selection, also suggesting that Willard Katsande should not have been called back from retirement. Chimedza then confirmed that he is referring to Kamusoko when one of his followers enquired about the player. Kamusoko was part of the team that defeated Liberia 3-0 in the opening match at home, putting up a good performance.